Quick October 1st is coming – get that Halloween countdown calendar ready! 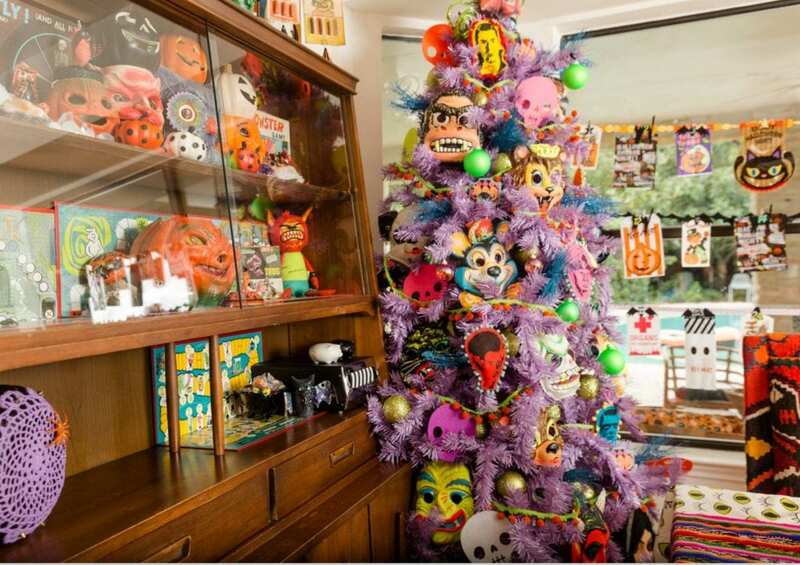 Christmas has an advent, Hanukkah gets a menorah it only seems right that Halloween has something of it’s very own. 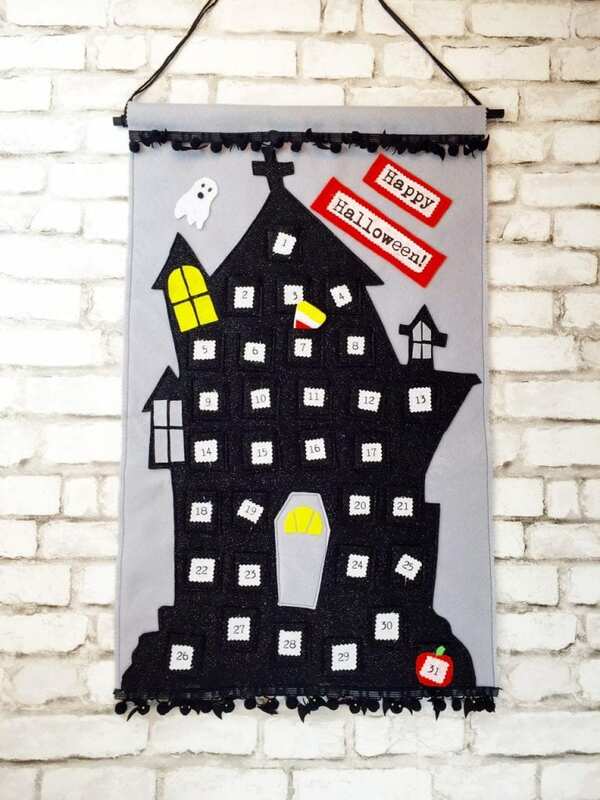 No need to get complicated A DIY Halloween advent calendar can be made tons of fun ways! 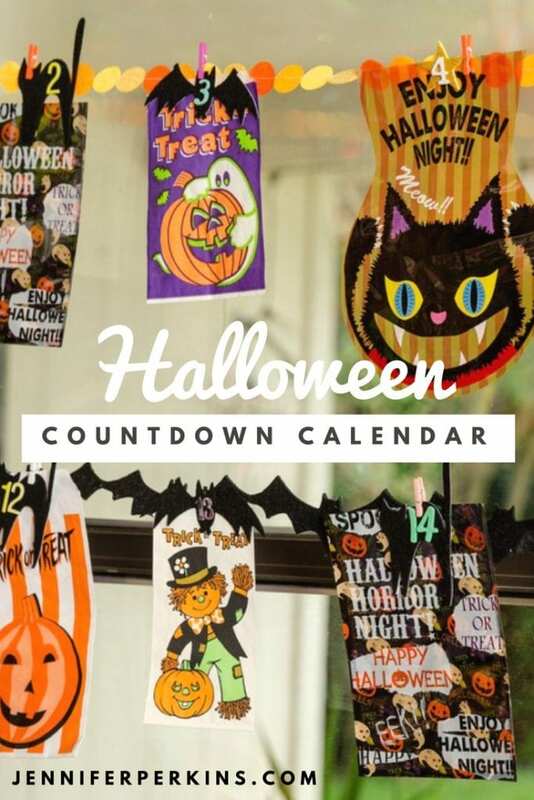 Just like a traditional Christmas advent but with 31 days, a Halloween countdown calendar is the same concept. Build up the holiday hype with a small gift, candy, note or toy each day leading up to Halloween. I’ve seen so many clever spins on these I had to try making my very own. I came up with this idea because I have amassed quite the collection of vintage Halloween treat baggies through the years. Not just vintage ones – sometimes I can’t resist the cuteness of brand spanking new ones. The real trick was thinking of a clever way to display them – then bam the Halloween countdown calendar idea came to me. The whole concept of an advent is that it is a calendar – Christmas has 24 and a Halloween countdown calendar has 30. I used foam scrapbook stickers in different styles and colors to mark the days. Halloween goodie bags are small which makes them the perfect size for your typical advent style gift. The same kinds of things you might hand out to trick-or-treaters. 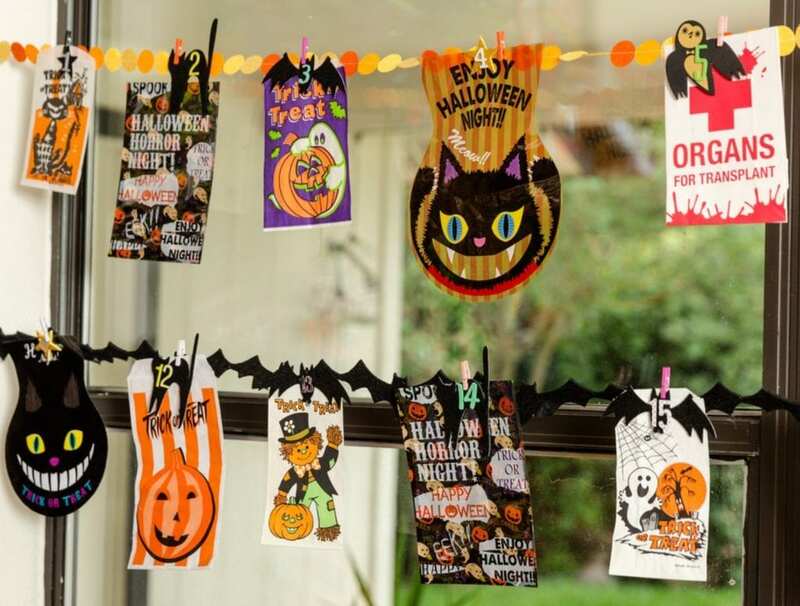 Here are some DIY ideas for things to put in your Halloween countdown calendar goodie bags – Fun Candy Free Halloween Ideas for Trick-or-Treaters. 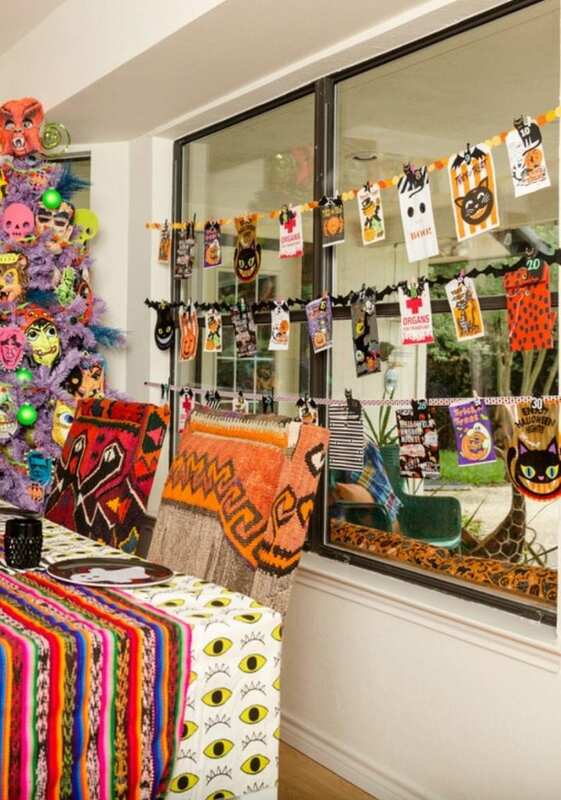 I hung my Halloween goodie bags from ribbon, felt trim and banners. Small clothespins were used to hang the actual treat bags. 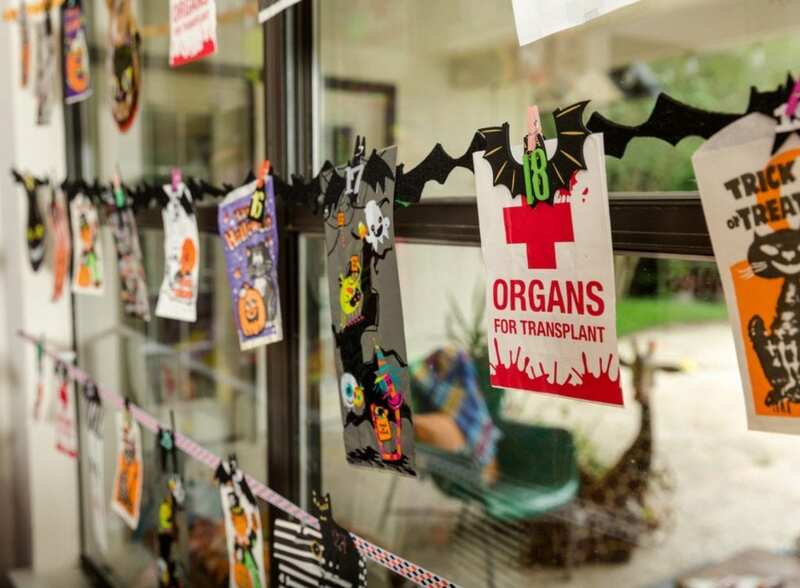 I strung mine across a window in the kitchen, but a bulletin board would also work great. Each day the kids get to take down the numbered trick-or-treat bag from the Halloween countdown calendar to see what is inside. Not that Halloween needs any extra hype (or treats) but I’m such a sucker for any DIY projects. 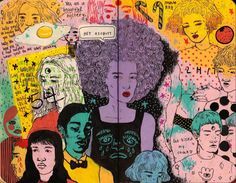 I kinda wish someone would make me an adult version of this Halloween advent – enamel pins of monster masks, embroidered Halloween patches for my jacket or cute day-glo Halloween prints. Family if you’re reading this – take this as your not so subtle hint. Mama wants her own Halloween countdown calendar. 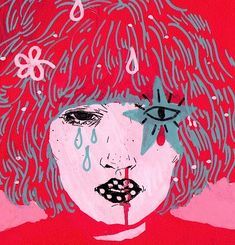 Want more Halloween countdown inspiration? 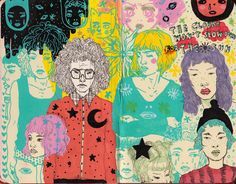 I gathered up a few of my favorites! 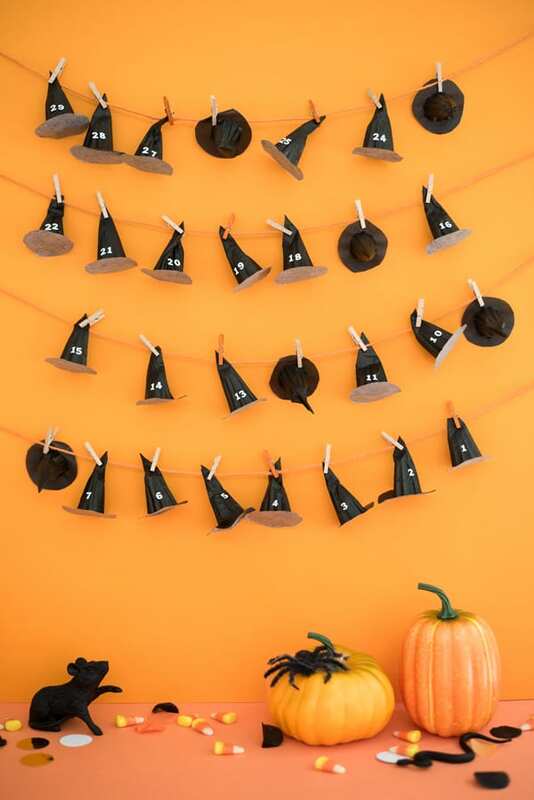 Oh Happy Day – Not truly a witch hat piñata but rather 30 tiny hats numbered and filled with treats. The talented folks at Oh Happy Day can do no wrong in my eyes and these DIY witch hats are no exception. Be sure to check out the 10 DIY Halloween Pinatas I made for DIY Network, including a witch’s hat piñata of course! 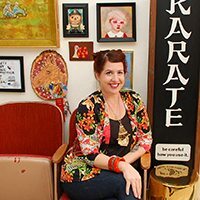 Halloween Countdown Calendar – My adorable friend Vickie Howell does a lot more than just knit. Just take a look at this happy little DIY felt haunted house. More of a countdown than an advent you move the candy corn to each different date. 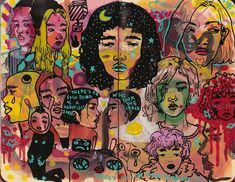 Love to play with felt? Try this Kitsch No-Sew Felt Halloween Tree Skirt. Halloween Countdown Printable – My #craftoween co-hosts the Lolly Jane girls shared this pumpkin-rific porch complete with a Halloween countdown printable on this adorable outdoor sign. 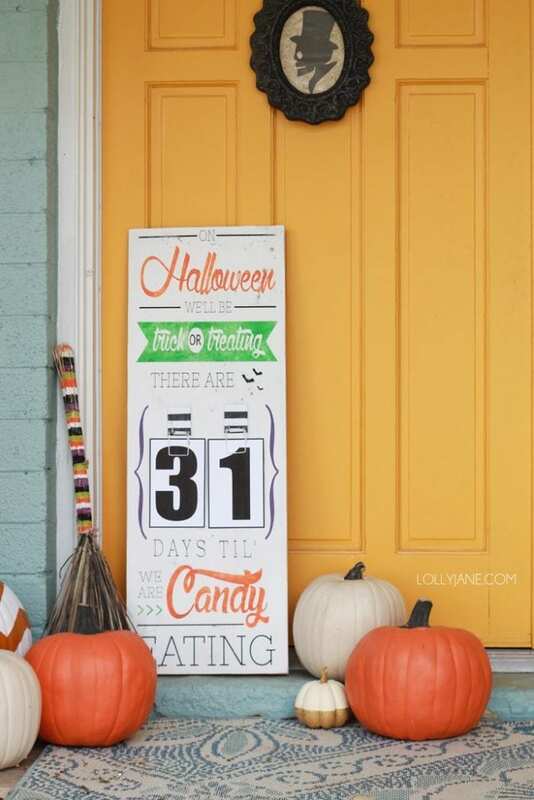 How cute would this sign look on your Halloween porch or patio? I know I would put it on mine! 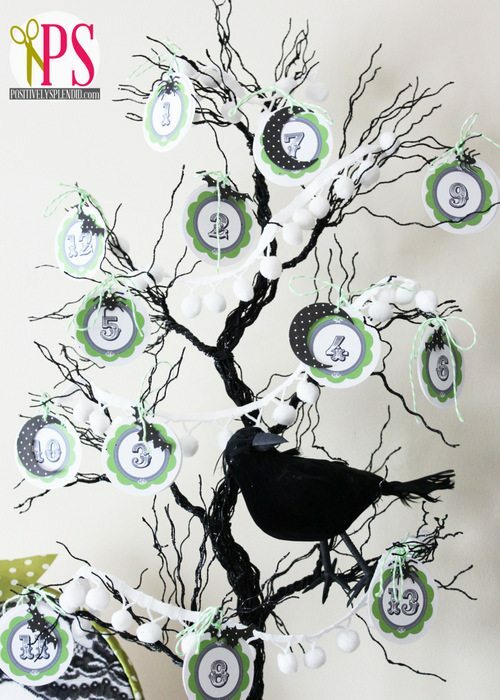 Halloween Countdown Tree – I love spooky Halloween trees in all shapes and sizes including this adorable one from Positively Splendid that doubles as a countdown to Halloween calendar! Check out the embroidered Halloween tree ornaments I made for my Halloween spooky tree. Posted September 28, 2017 & filed under Halloween, Holidays.